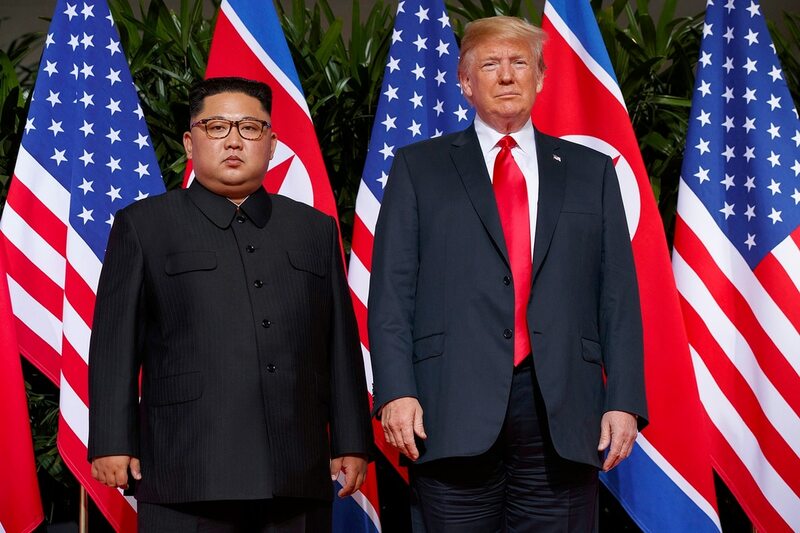 WASHINGTON — High-level talks aimed at finalizing a second summit between President Donald Trump and North Korean leader Kim Jong Un are planned for this week in Washington, two U.S. officials said Thursday. Secretary of State Mike Pompeo is expected to meet former North Korean spy chief Kim Yong Chol at a Washington hotel on Friday, the officials said. The meeting will likely be followed by a Kim visit to the White House, where he could meet with Trump, according to the officials, who were not authorized to discuss the matter publicly and spoke on condition of anonymity. 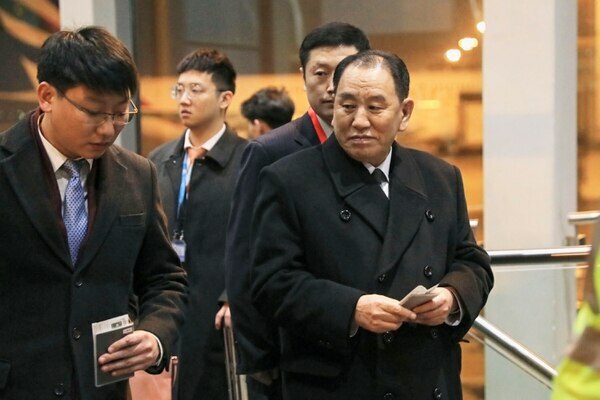 Neither the U.S. nor North Korea has announced any meetings, although earlier Thursday, Kim Yong Chol arrived in Beijing, where he was booked on a flight to the U.S., South Korea’s Yonhap News Agency reported. Trump has spoken several times of having a second summit with Kim early this year despite little tangible progress on a vague denuclearization agreement reached at their first meeting in Singapore last June. The North has been demanding that the U.S. lift harsh sanctions and provide it with security guarantees before it takes any steps beyond its initial suspension of nuclear and missile tests.